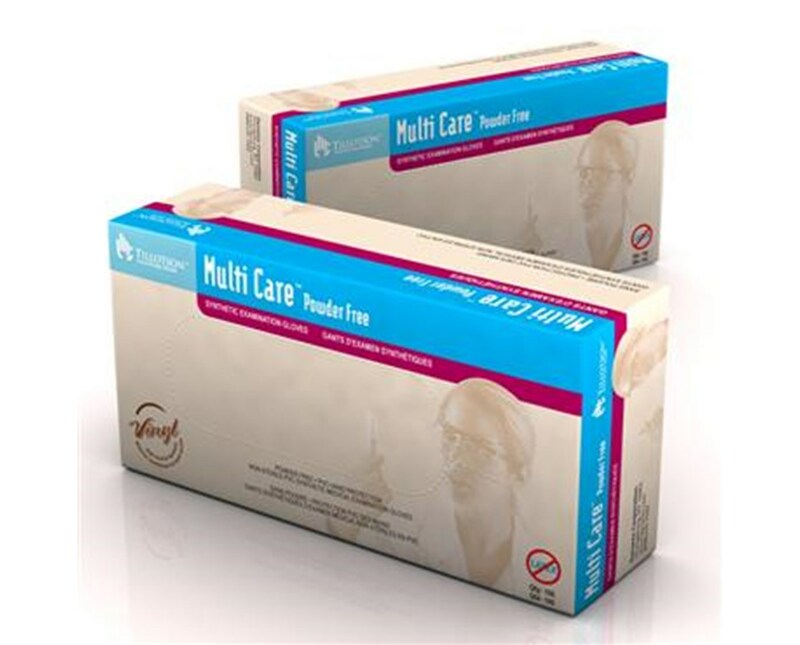 MultiCare Vinyl Exam Gloves for superior strength and comfort are Powder Free and Non-Latex. 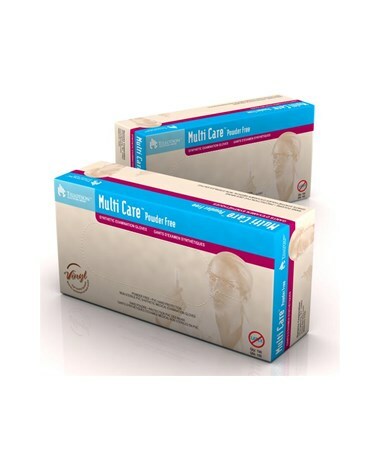 Provides protection for health care personnel and their patients with sensitivity to latex or powdered gloves. Ideal for use in the lab where powder free gloves are recommended as well as for those working with electronics and computer assembly.